Rega UK has recently announced the availability of its latest upper mid priced turntable, the Planar 6 which is available in several options. 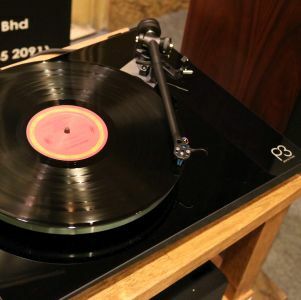 Without cartridge, the Planar 6 retails for RM5,295. 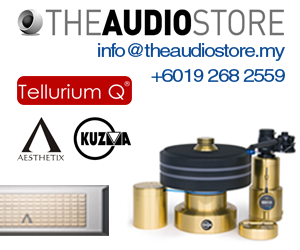 With an mm cartridge the Planar can be had for RM6,355 and with its high performance Ania MC cartridge the asking price is RM7,420. According to Kim S. Tay of Rega Research one can have the Planar 6 in any colour as long as its black! 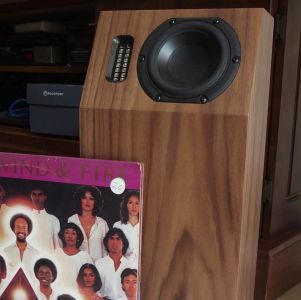 “The Planar 6 which comes with a new external Neo turntable PSU power supply has been created for only one purpose, to reproduce your vinyl as accurately as possible.” says Kim. In pursuit of its goal the Planar 6 has been designed incorporating highly advanced materials and engineering solutions. 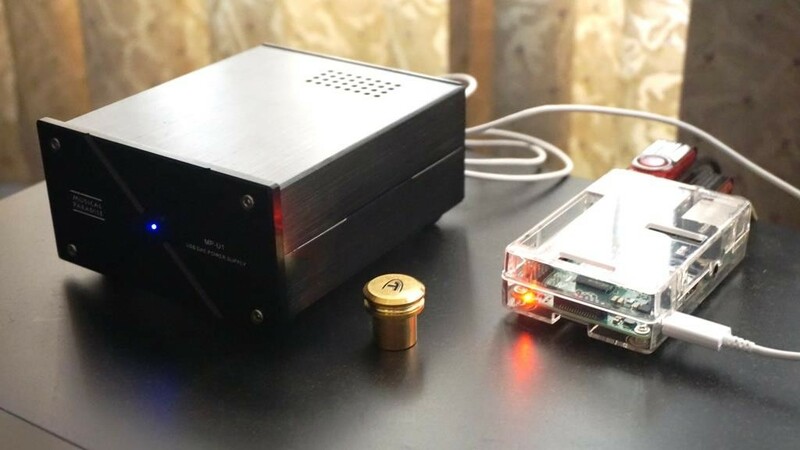 For starters the Neo PSU offers seamless electronic speed change, sophisticated anti-vibration control and a user adjustable electronic fine speed adjustment only found in the flagship RP10 model. 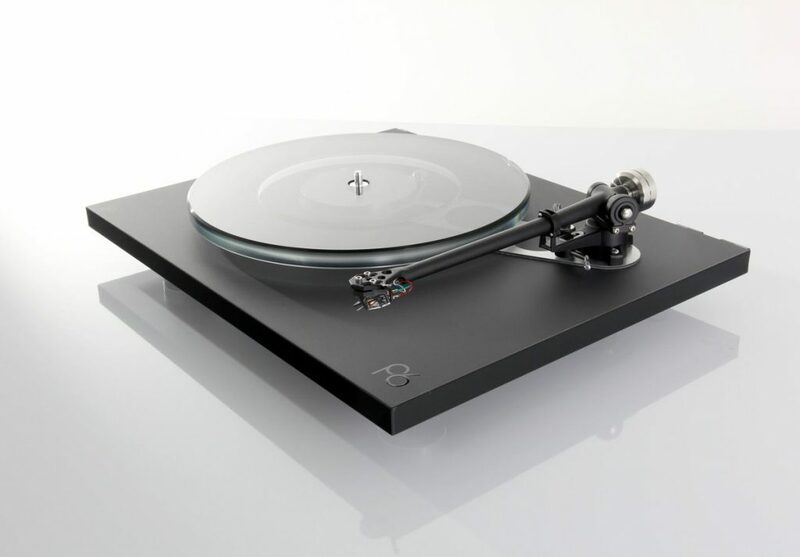 Other new features found in the P6 are a single piece machined aluminium sub-platter, a super lightweight foam core plinth in a new Polaris HPL (High Pressure Laminate) scratch resistant finish and a custom made dual layer smoked/clear float glass platter and Rega’s renowned RB330 handmade precision tonearm. 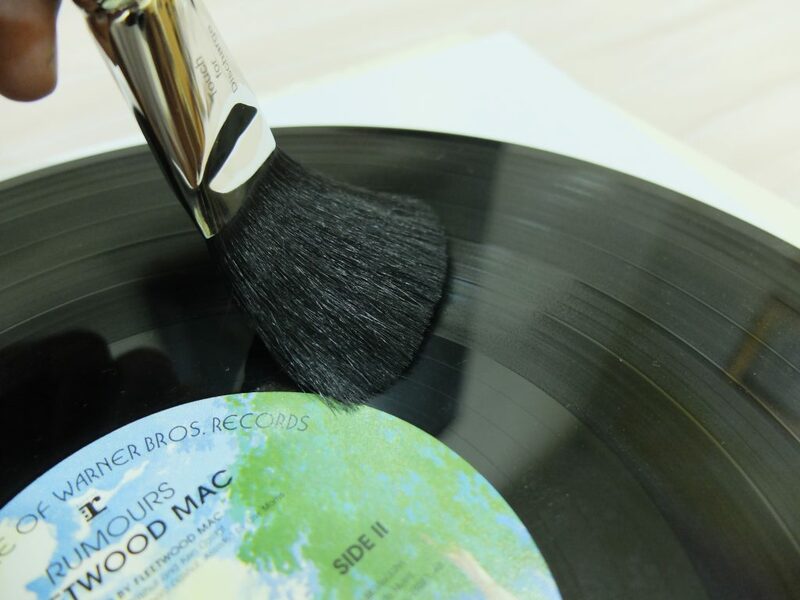 According to Rega, key components on the Planar 6 such as the tonearm and the hub pillars have been accorded special engineering attention to ensure maximum rigidity and accuracy.